Some sketchy questions ranging from Winnie the Pooh to Steamboat Willie. 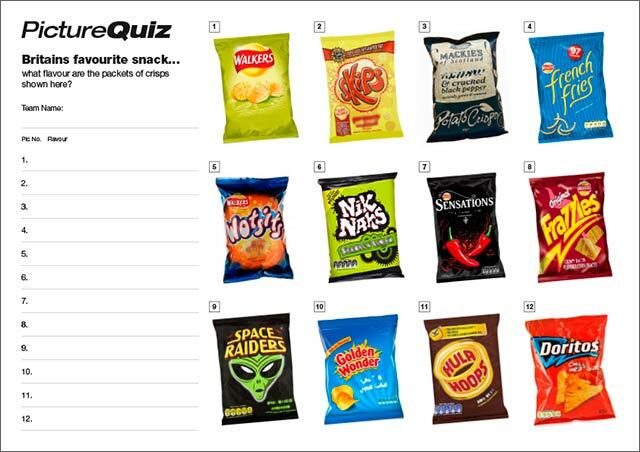 The Picture Round is recognise the Crisp flavours and the Wild Card is a totally baffling fact about the numerous singles banned by the beeb. Q05. In which wood would you find Winnie the Pooh? Q14. In 2013 who spent three weeks at number one in the UK singles charts with Mirrors? Q31. Which famous cartoon character’s premier was the 1928 short film Steamboat Willie? 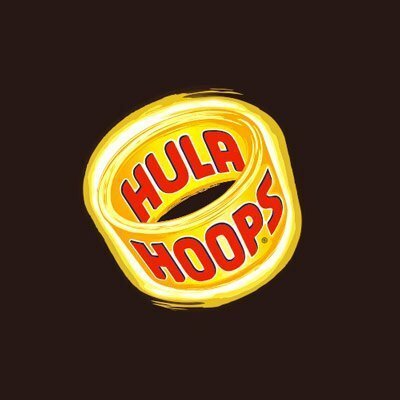 Here’s a low-res sample of the Crisps Picture Round, click for a higher resolution version. The Picture Round download is a two page high quality PDF with the answers on page 2. Quiz 61s Picture Round is can you name the Crisp flavours from just the packaging? The Wild Card Question for Quiz 061 is a a totally baffling fact about the number of singles banned by the beeb for being a bit naughty.